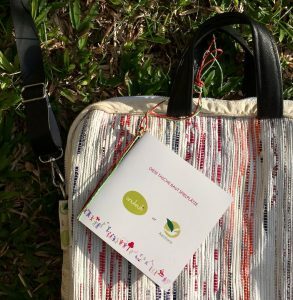 Together we make children happy and support livelihoods! 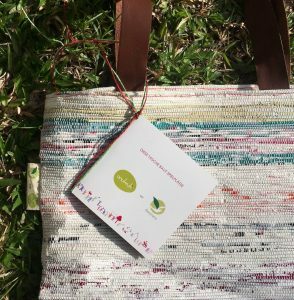 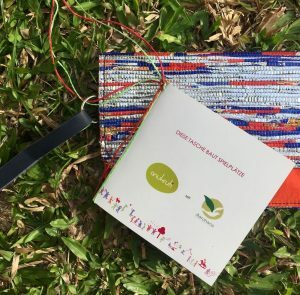 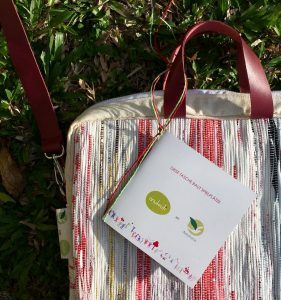 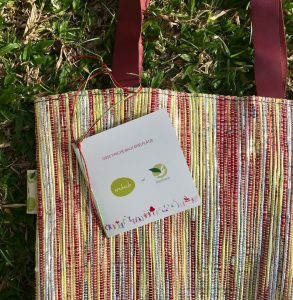 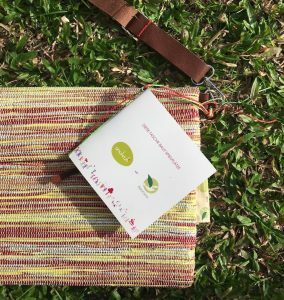 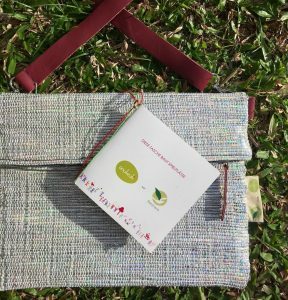 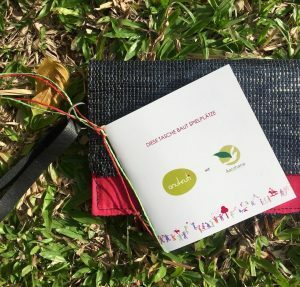 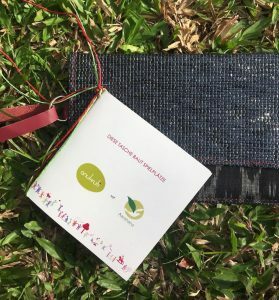 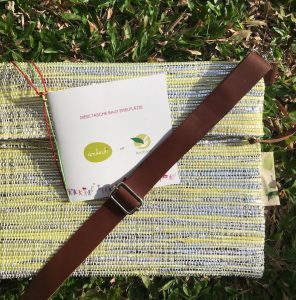 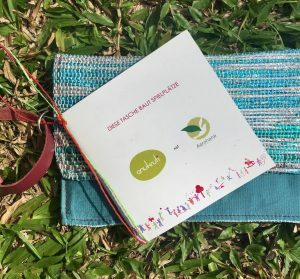 These two approaches inspired Anukruti to start a collaboration with Aarohana EcoSocial Developments: the idea is to ​​strengthen awareness of individual designs and sustainable products and to team up to produce unique bagsout of recycled plastic. 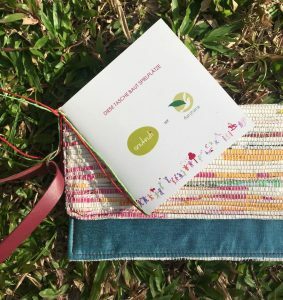 Each piece is unique, non-profitable and manufactured predominantly by women with love and care under fair working conditions in Pune, India. 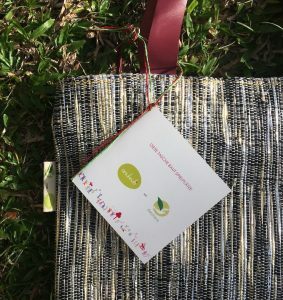 Each bag is unique and may vary in color and shape. 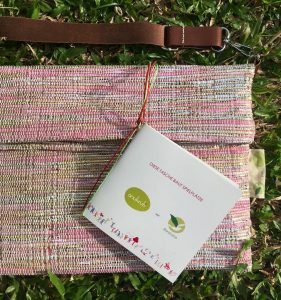 We will send you your bag(s) free of charge by courier.